With AppointmentCare online appointment scheduling, you’ll be able to your dog and pet grooming business with ease. Ideal for pet grooming salons or mobile pet groomers, AppointmentCare gives you the ability to provide new and existing customers the convenience to schedule, reschedule, or cancel their own appointments from any device, at any time. You’ll be able to set recurring appointments for your pet customers that require grooming on a frequent basis. AppointmentCare also helps you keep your pet owner customers happy by keeping a history of past appointments, which allows them to easily book an appointment for desired repeat services. 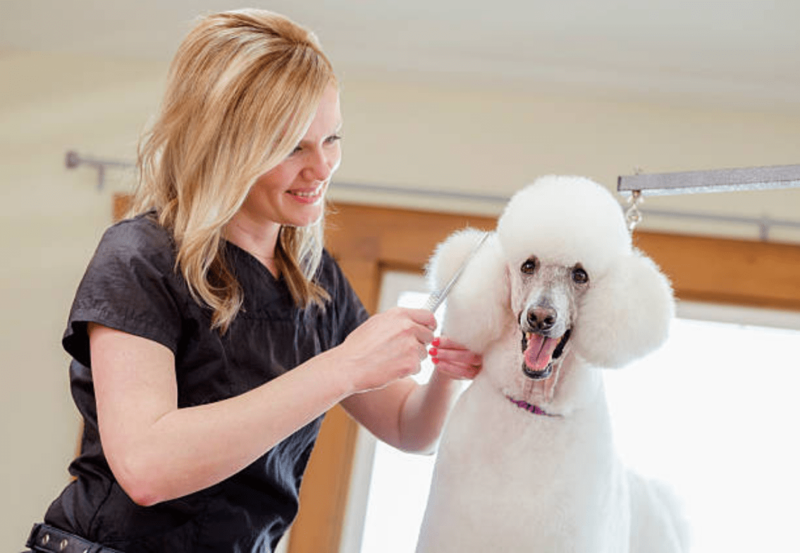 Both your customers and your team of groomers will love the convenience of AppointmentCare. Grow Your Sales – Empower customers to book their next appointment online without having to call you. Stay on Schedule – You’ll always know when your next appointment is, and you can track client appointment history. Reduce No-Shows– Automatic email and text reminders notify your customers before their next appointment, saving you the cost of no-shows.